Planning ahead? Book in advance & save! 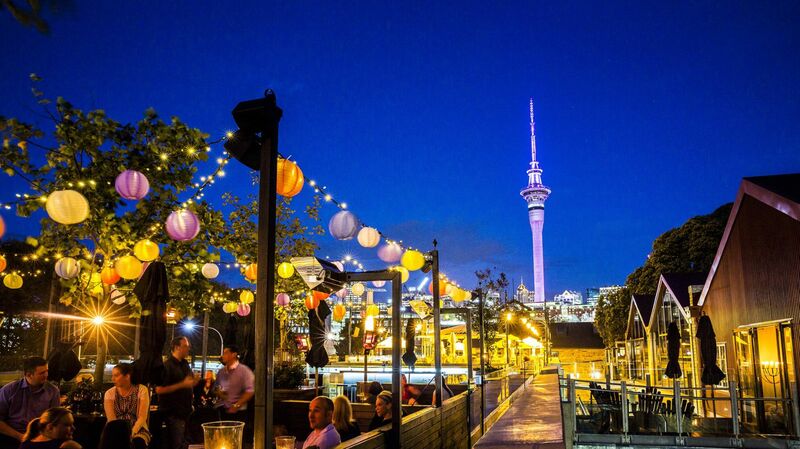 Save 10% when you book directly with Hotel Grand Chancellor Auckland City more than 28 days prior to arrival.